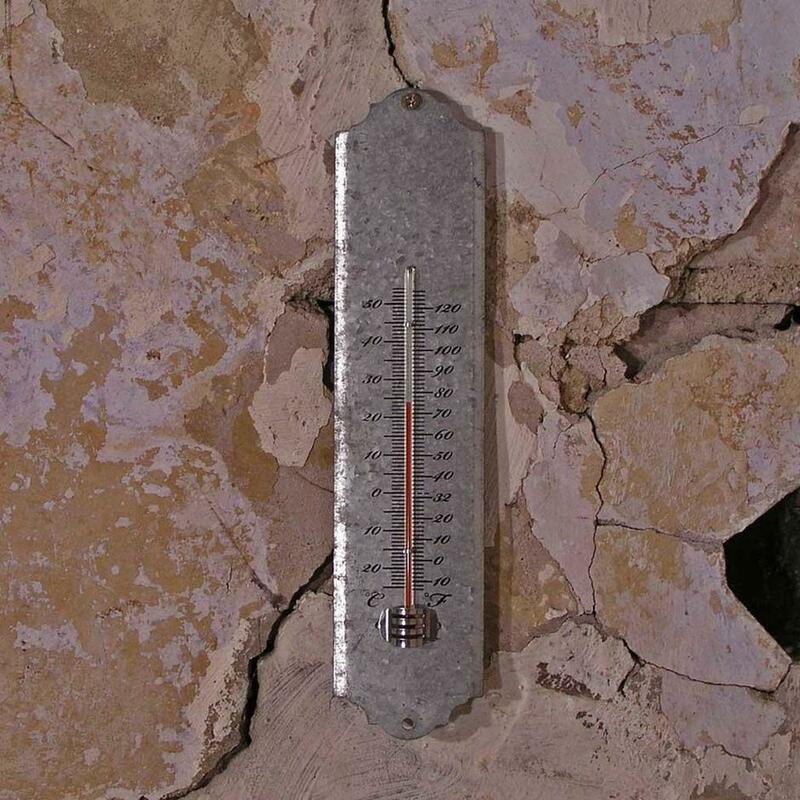 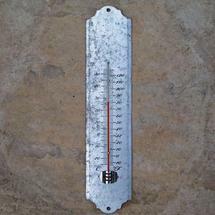 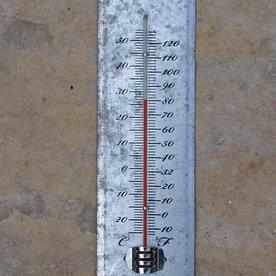 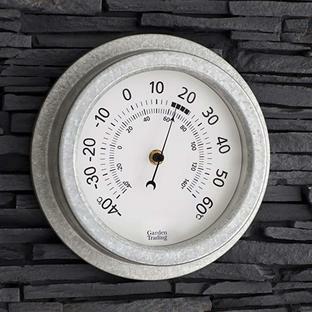 Add a little vintage styling for your greenhouse or garden room with this zinc metal thermometer. 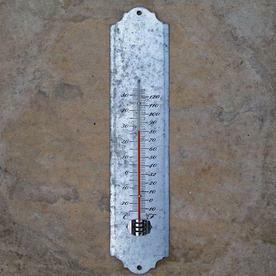 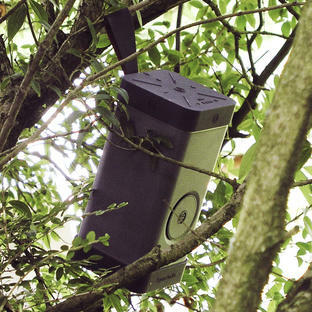 Can be used outside but as with all temperature gauges, ideally site them in a shaded area so they do not have direct sunlight on them to enable a more accurate reading. 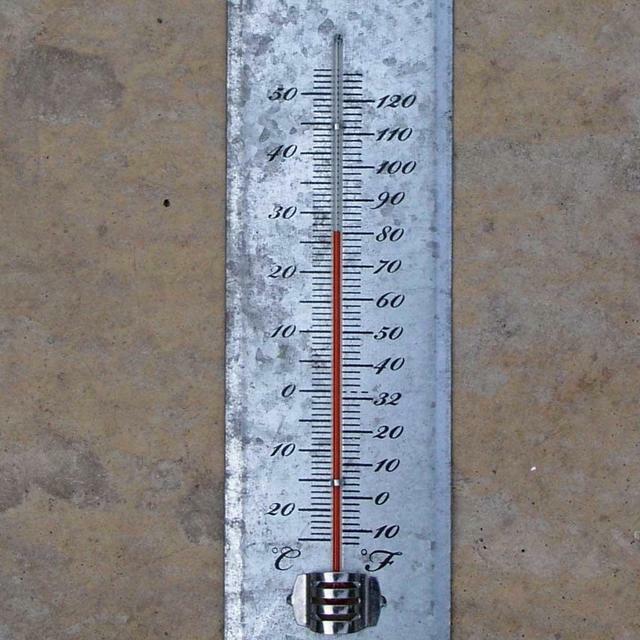 Temperature is shown in fahrenheit and celsius. 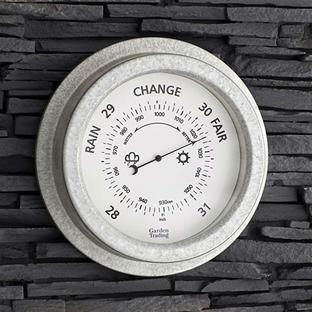 Attaches to wall with a screw, not supplied.